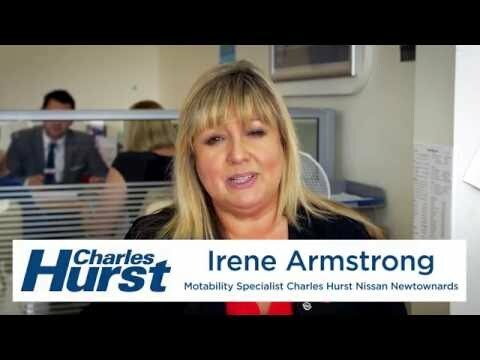 At Charles Hurst Nissan we have a huge selection of vehicles available today on the Motability Scheme. 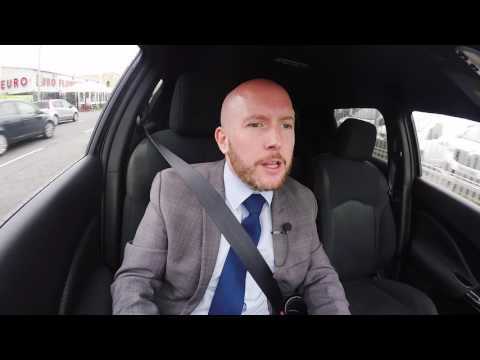 You could be driving away in the new model Nissan Micra, stylish and packed with new technology, or if you need something with more space, the new model Nissan X-Trail is available as a 7-seat option. 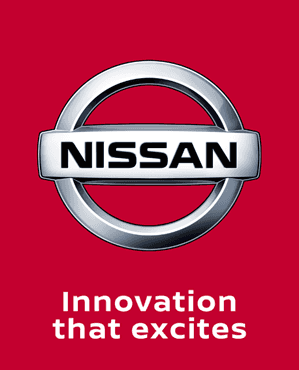 Call down to your local Charles Hurst Nissan and speak to one of our trained specialists who can assist with getting the best vehicle to suit you needs. Contactyour local Charles Hurst Dealer in Belfast, Newtownards or Newtownabbey to find out which vehicles are available to purchase through the Motability scheme.